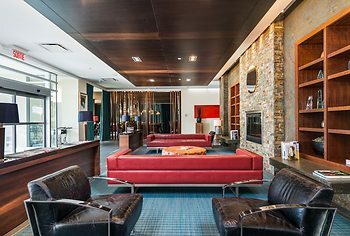 Hotel Novotel Montreal Aeroport, Montreal, Canada - Lowest Rate Guaranteed! With a stay at Novotel Montreal Aeroport in Montreal (Saint-Laurent), you'll be within a 10-minute drive of Fairview Pointe Claire and Place Vertu Shopping Center. This 4-star hotel is 8.9 mi (14.4 km) from University of Montreal and 11.6 mi (18.6 km) from Sainte-Catherine Street.